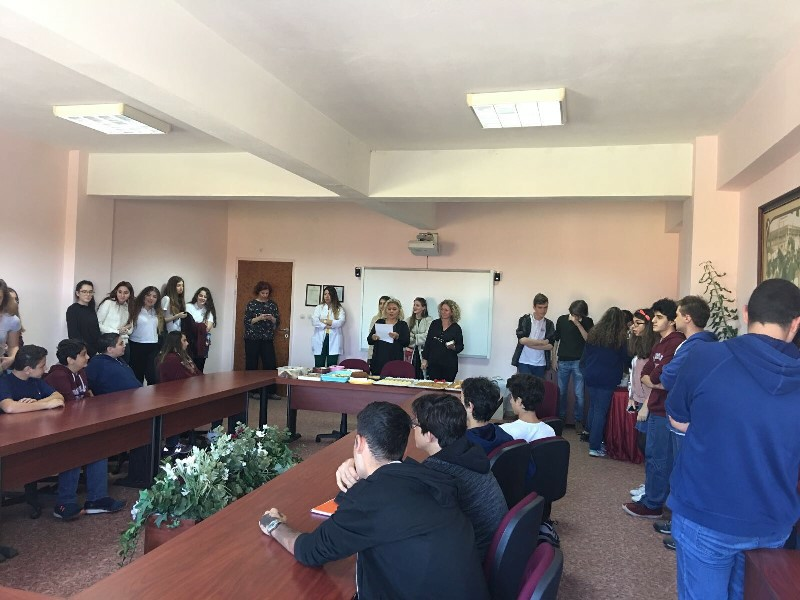 The “Peer Mentoring” project, which has been initiated as a pilot scheme for the first time this year has aimed to increase the students’ self-esteem and cooperation skills. 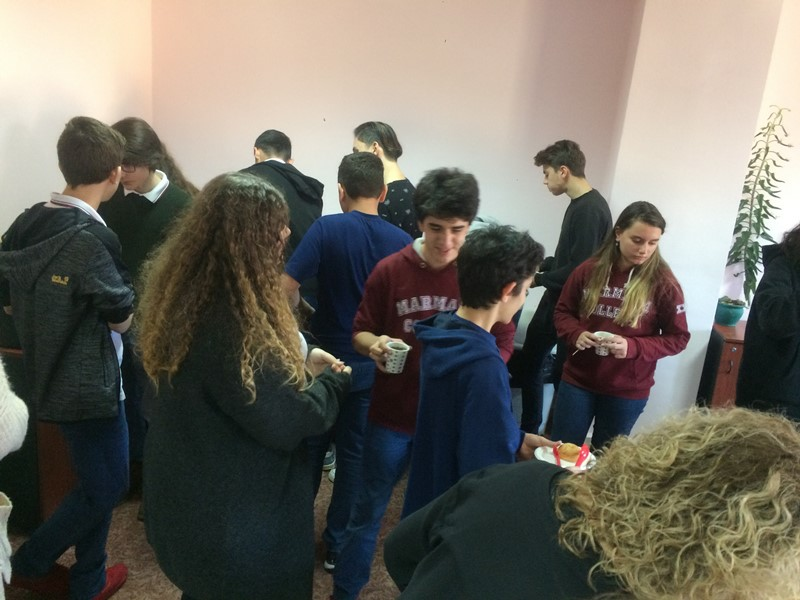 The students from the foreign language classes hosted their peers starting school this year and prepared homemade food for them. 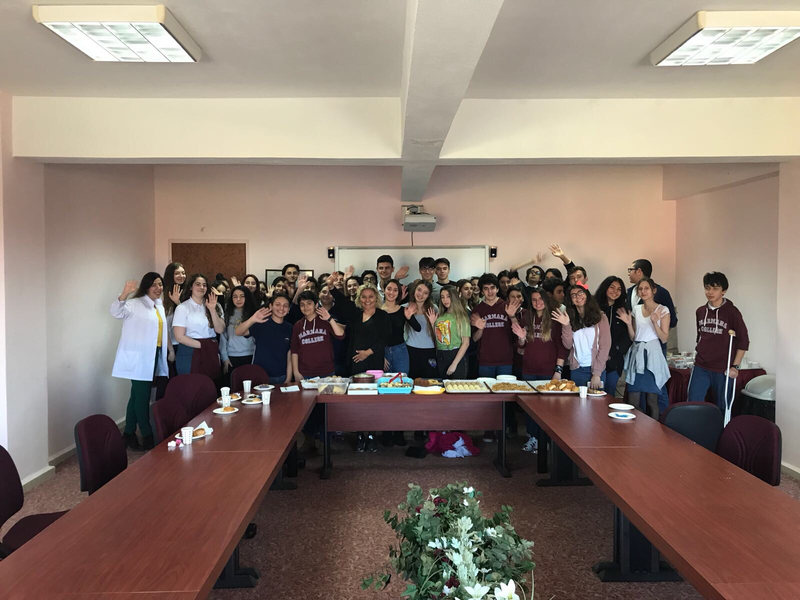 Thanks to this project, the students at 9th grade or prep class will be able to get help from the seniors in terms of both English and Modern Language Courses and to consult them on various topics. The acquaintance meeting was very exciting and enjoyable for the students. Sharing their strengths and weaknesses with each other, the students planned their study programmes.